The Alfa Romeo Stelvio is here and ready to be leased at Golling Alfa Romeo near Detroit, Michigan. Whether you've considered leasing in the past or not, making the most of our Alfa Romeo Stelvio lease options could be worth your while. Smaller down payments, lower and more flexible monthly payments, and few maintenance headaches are just a few of reasons a lease is the way to go. Get into a stellar Alfa Romeo Stelvio SUV without the hassles today with help from the team at Golling Alfa Romeo. Get in touch with our auto finance team to learn about our current Alfa Romeo Stelvio lease specials. 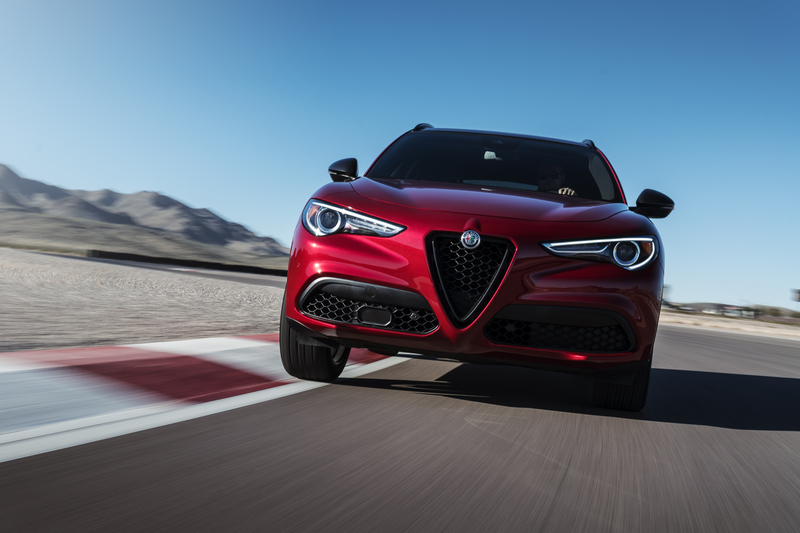 High performance meets the spaciousness of an SUV in the Alfa Romeo Stelvio, and our fleet at Golling Alfa Romeo near Detroit, MI is begging you for a test drive. The Alfa Romeo Stelvio brings Italian inspired design to a vehicle loaded with options for your next road trip. In the roomy interior you'll find the latest in entertainment and design with the Alfa Romeo Stelvio, in addition to a powerhouse under the hood that'll leave competing SUVs in the dust. Test out one for yourself by scheduling an appointment with our Alfa Romeo dealership near Detroit, MI; we promise you won't regret it. Beyond great deals, the finance team at Golling Alfa Romeo near Detroit, MI is here to get you into the best vehicle at the best possible price. Our leasing options, auto loans, trade-in assessments, and more will all go towards a flexible payment plan. If you're not sure if a lease is right for you, our team will help you explore more traditional Alfa Romeo financing options. Start the conversation today by calling our Detroit, MI area finance center.